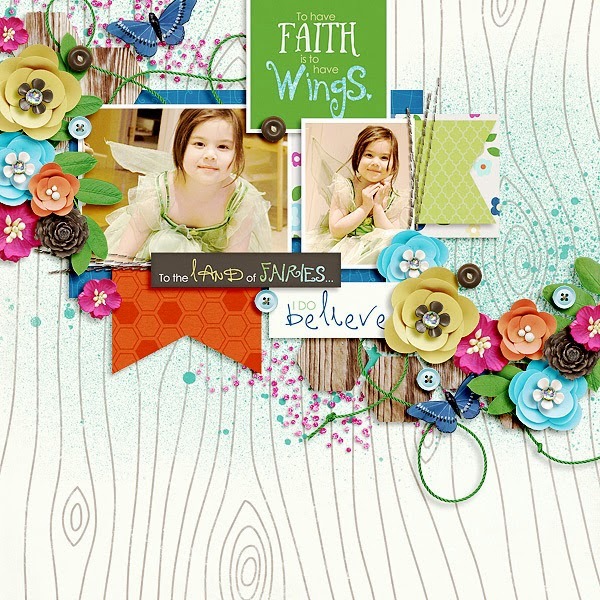 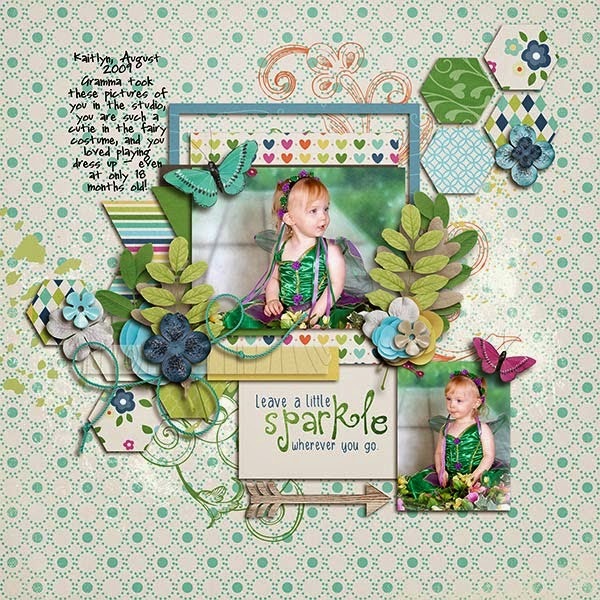 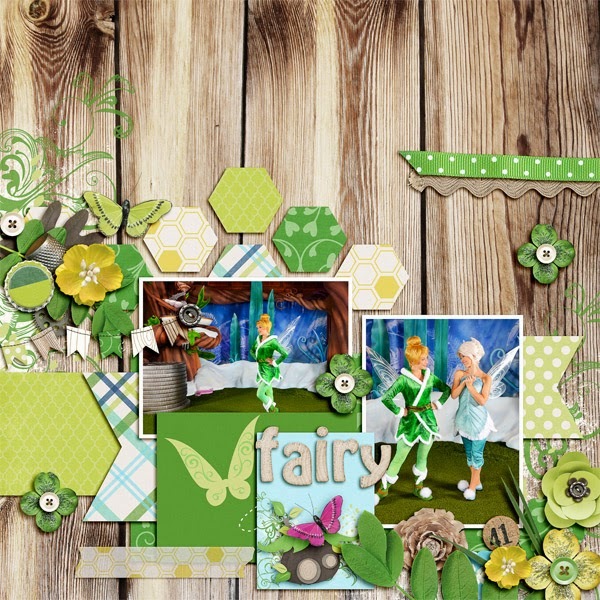 Fuss Free: Fairy Flutter and Fuss Free: Fairy Flutter 2 are sets of templates designed to coordinate with Fairy Flutter by Dream Big Designs. 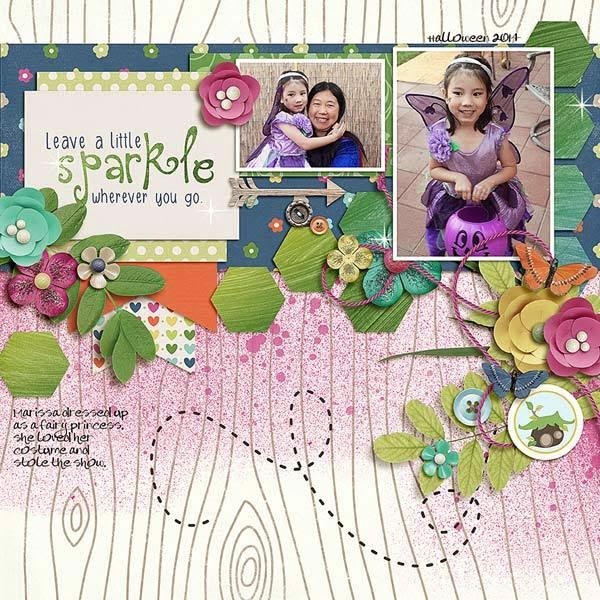 Created with fairy princesses in mind, these templates are a great way to document fairy parties, princess photos, and magical events! 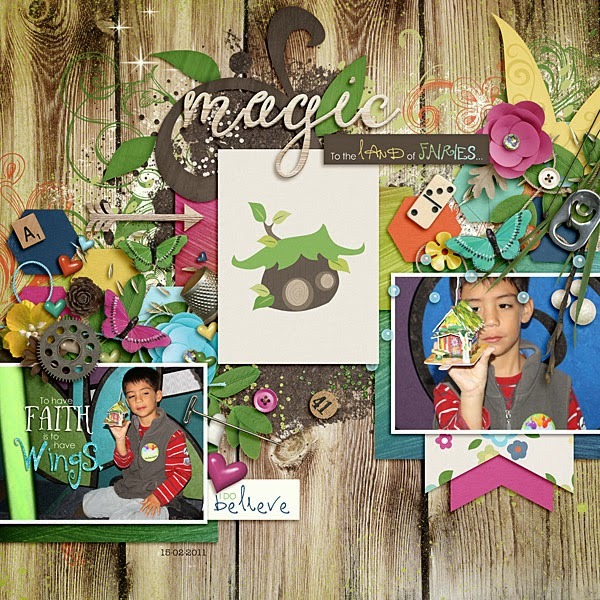 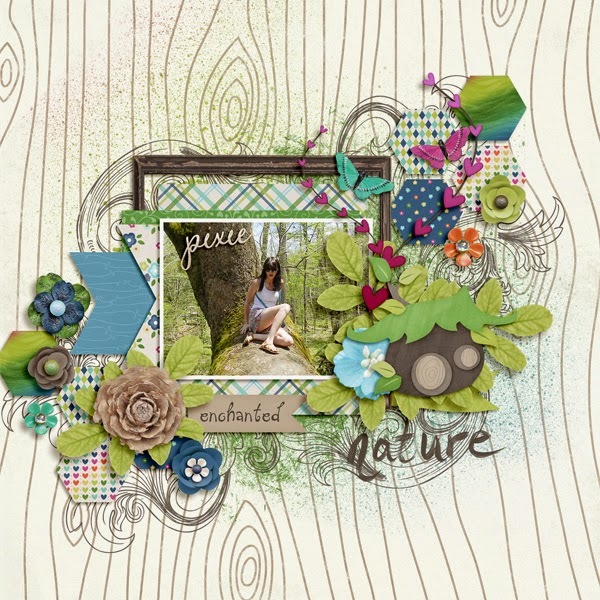 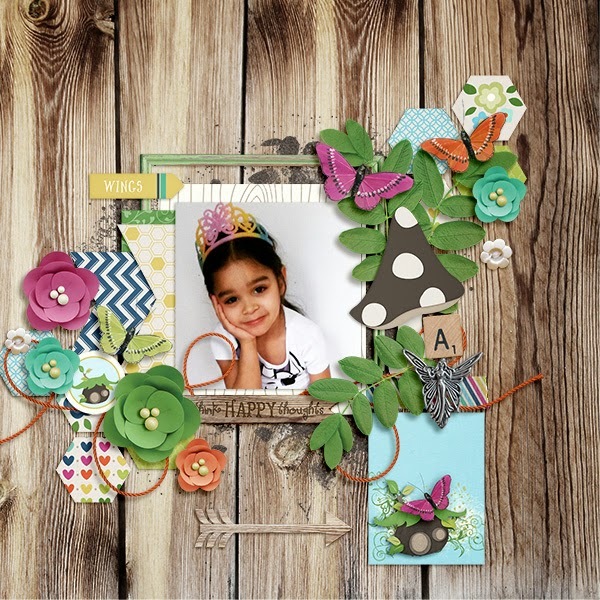 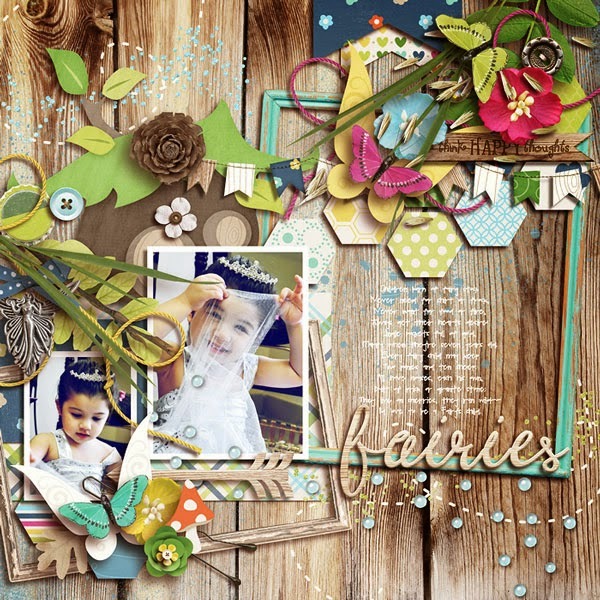 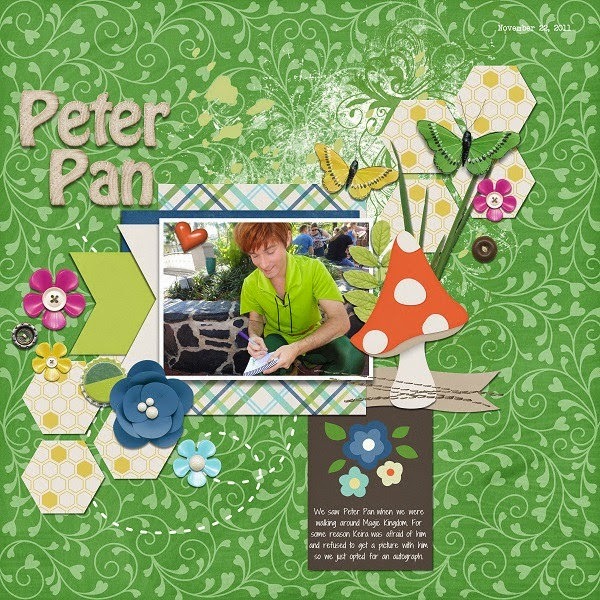 Filled with a variety of photo shapes, leaves, flowers, hearts, mushrooms, keys, paint misting and more, each template helps you to create a layout perfect for the fairy princess in your life! 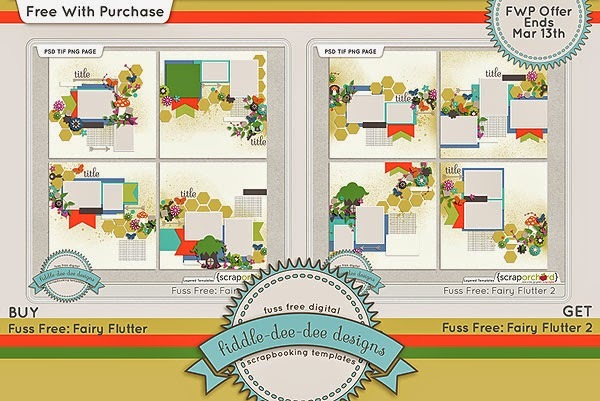 Purchase Fuss Free: Fairy Flutter and receive Fuss Free: Fairy Flutter 2 for free! 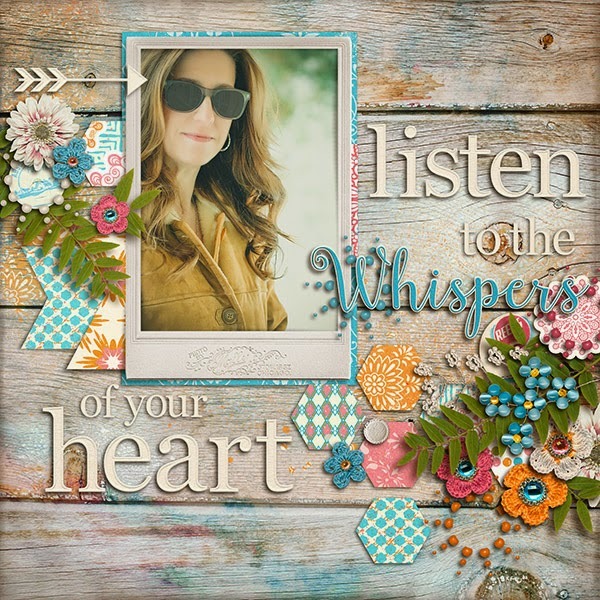 Offer valid through March 13, 2015. 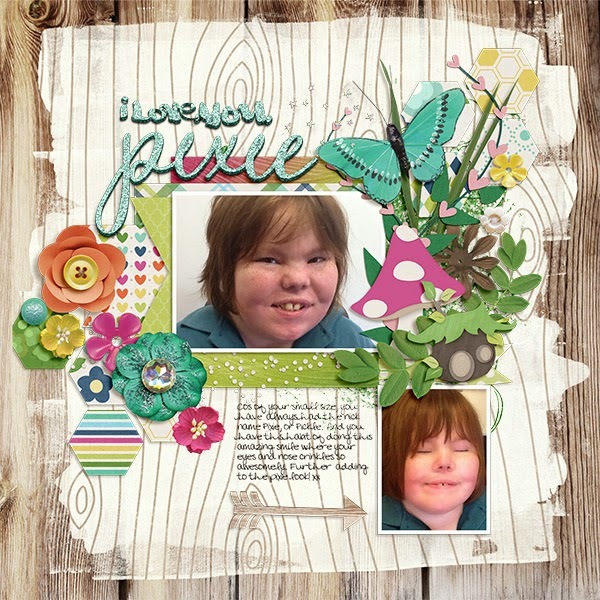 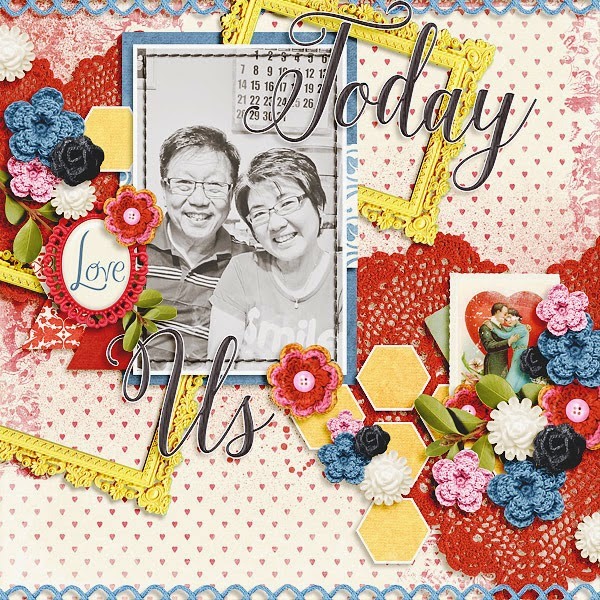 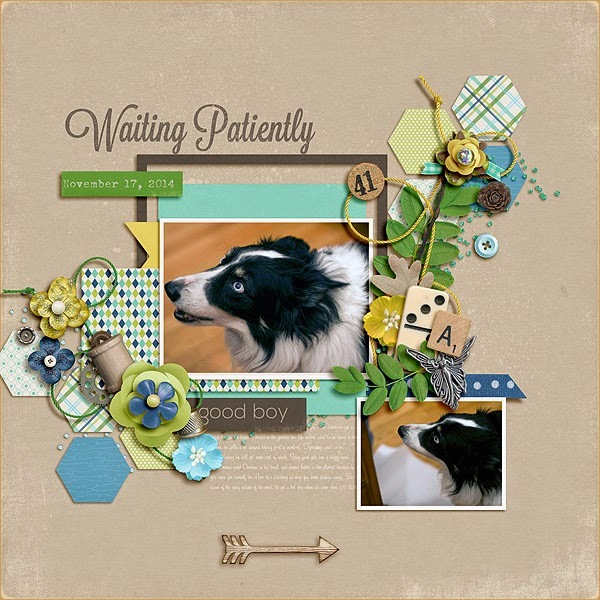 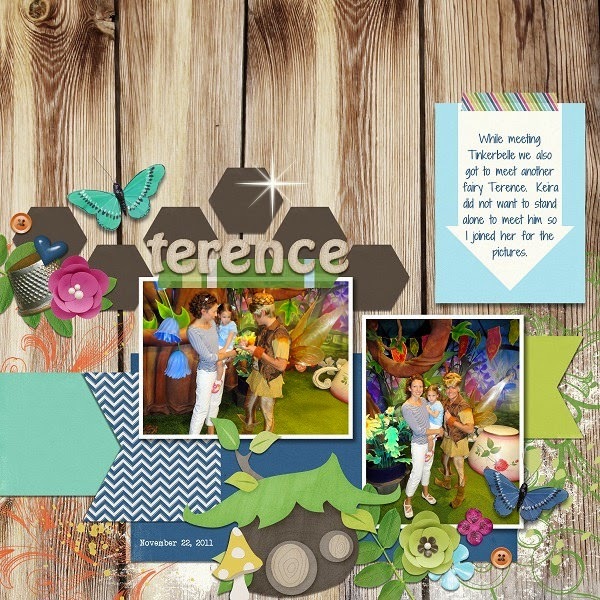 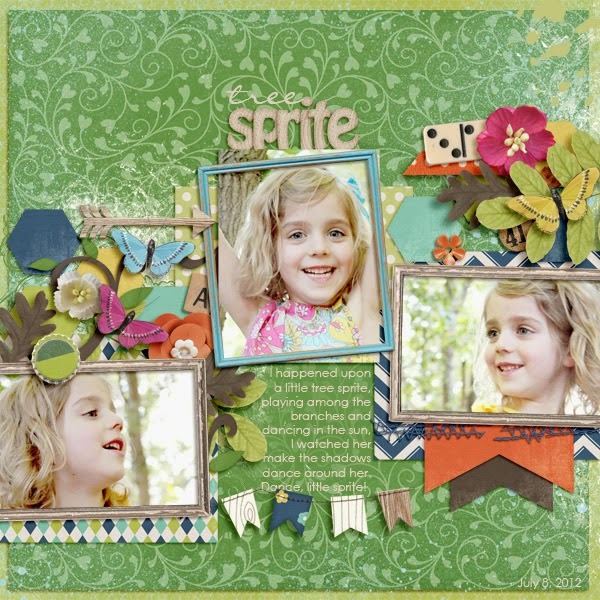 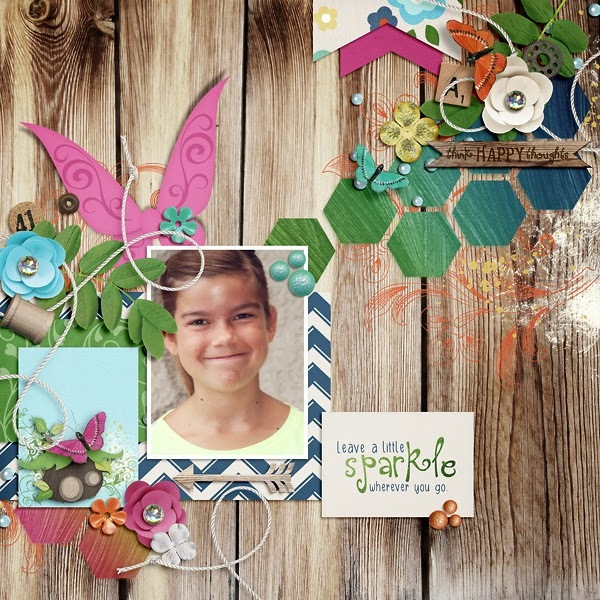 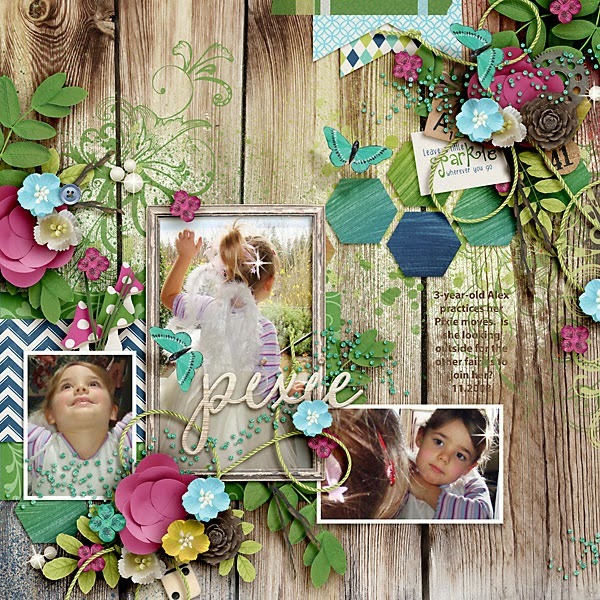 Thanks so much for stopping by and I hope you enjoy scrapping with these templates this week!